It was a fun-filled day for middle school of BFS on April 11! The MS Student Council set up a sandy field trip, with lots of help from the middle school teachers. 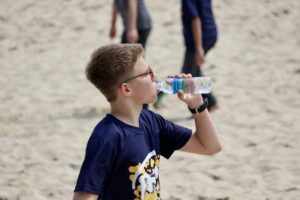 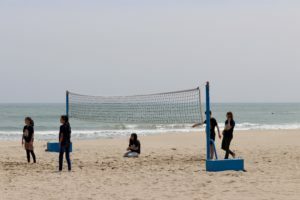 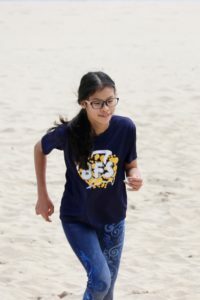 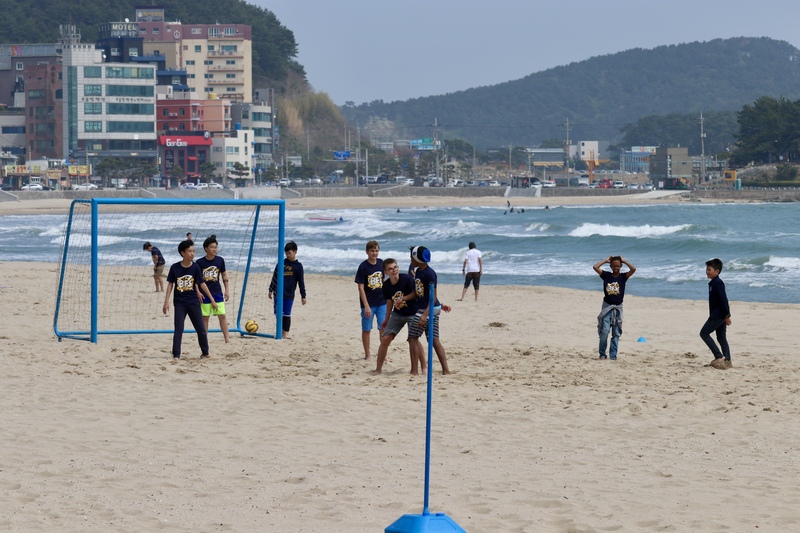 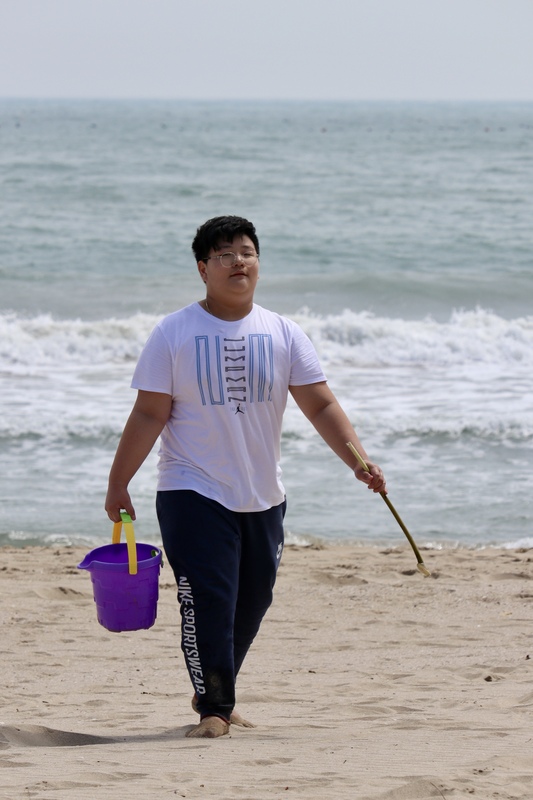 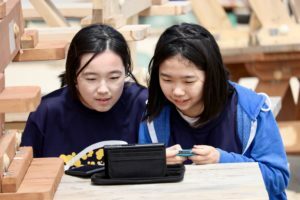 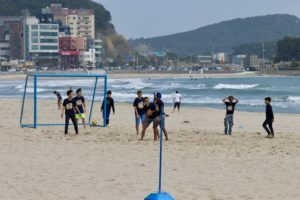 Middle school visited Songjeong Beach, where many team-building activities occurred. 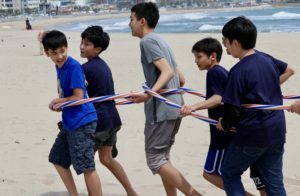 Games such as Capture the Flag, Pictionary, and sand mascot building were played to help with teamwork. 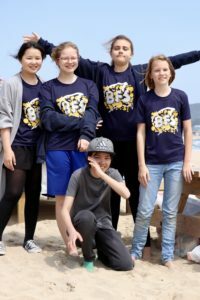 Student Council also provided Subway sandwitches for everyone! This trip helped build stronger bonds with friends, and possibly new bonds were made too. 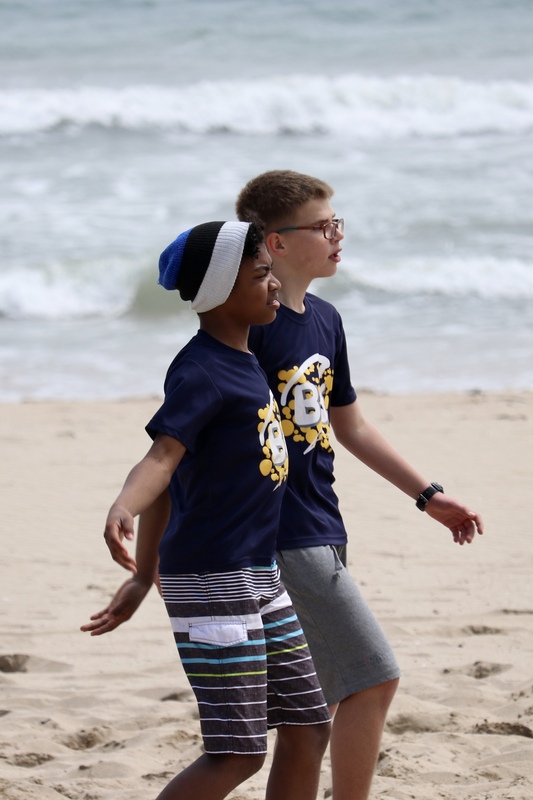 Overall, it was a great experience where everyone could hang out with their peers and teachers!